President & CEO of King Philanthropies, Lecturer in Management at the Stanford University Graduate School of Business & author of Engine of Impact. Kim Starkey Jonker brings 25 years of expertise in equipping donors, nonprofit leaders, and nonprofit board members to achieve more impact. 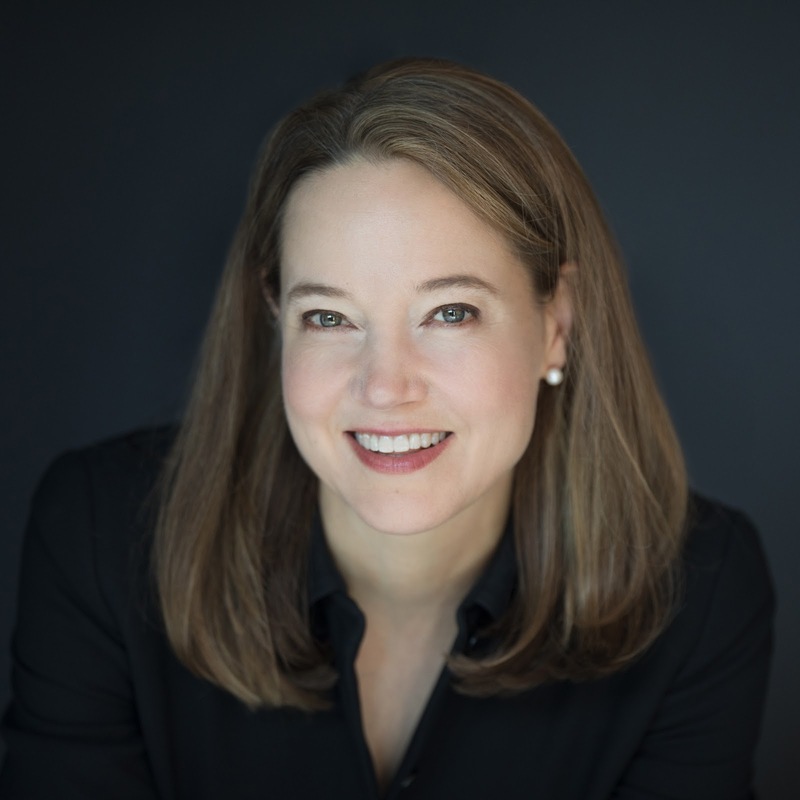 She is president and CEO of King Philanthropies, a Lecturer in Management at the Stanford Graduate School of Business (GSB), and co-author of Engine of Impact: Essentials of Strategic Leadership in the Nonprofit Sector. In her role overseeing King Philanthropies, Kim directs the organization’s ambitious initiatives to alleviate global poverty by identifying, supporting, and partnering with high performing social sector leaders and organizations. As a Lecturer at the Stanford Graduate School of Business, Kim teaches the popular course “Social Ventures Practicum” in which students develop ideas and plans for establishing new ventures with a social mission (structured either as a for-profit or nonprofit organization). 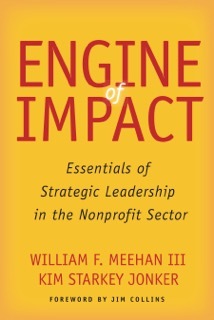 Kim’s recent book, co-authored with Bill Meehan, Engine of Impact, distills extensive research into what drives high performance in the nonprofit sector, providing actionable and inspiring guidance for others to learn from the nonprofit sector’s extraordinary, courageous leaders. Kim’s work has been featured widely, including in Forbes, Stanford Social Innovation Review, McKinsey Quarterly, the Chronicle of Philanthropy and Stanford Business. She served as a visiting practitioner at the Stanford Center for Philanthropy and Civil Society (PACS) and has advised a wide range of philanthropists, foundations, and nonprofit organizations. Kim was executive director of the Henry R. Kravis Prize in Nonprofit Leadership for a decade, selecting and recognizing extraordinary leaders and organizations in the nonprofit sector. Previously, Kim advised business leaders as a management consultant at McKinsey & Company.